Ashlands Fencing are specialists in the design, installation and maintenance of bespoke Automated Gates, both domestic and commercial. 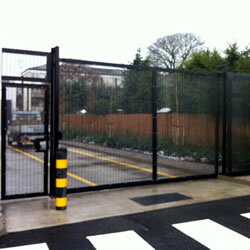 Our high quality automated gates are in use in factories, car parks, schools, businesses and residential properties all over the UK. Gates are hand crafted in our factory in Yorkshire to your specific requirements and are available in a range of styles and finishings. We also provide a full range of access controls including induction loops, intercoms, video intercoms, GSM phone interfaces, cordless intercom systems, keypads etc. 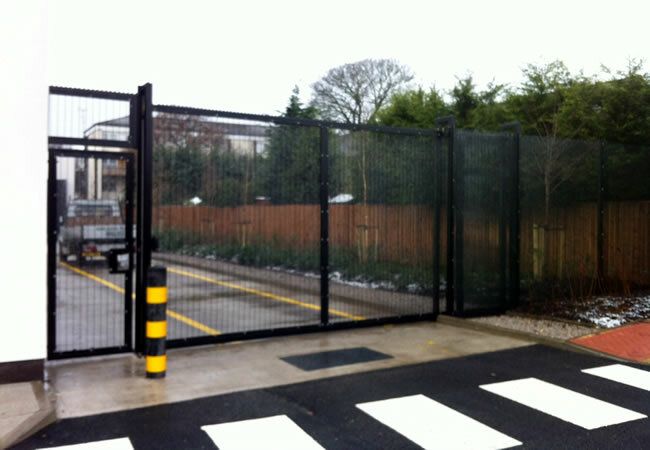 Not only do we supply automated gates but we also design, manufacure and install standard single leaf and double leaf gates which can be manufactured to match any fencing – such as palisade, welded mesh fencing, rought iron, bow top or timber fencing designs. 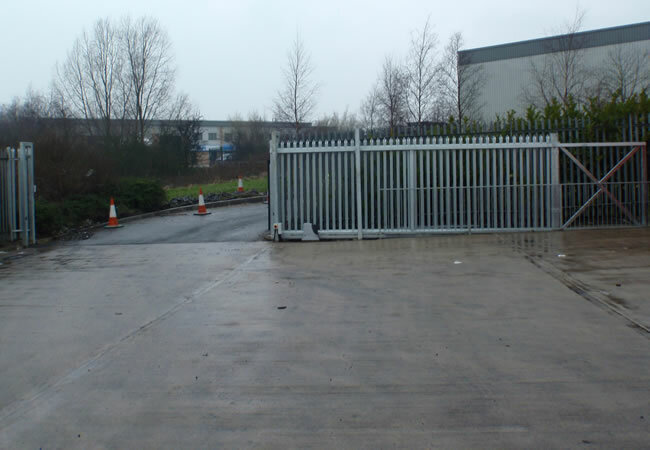 Ashalnds Fencing also supply bollards, railings, barriers …and of course our top quality palisade, mesh and wooden fencing solutions. We also undertake asphalt and aggregate paving for car parks, access roads and forecourts. 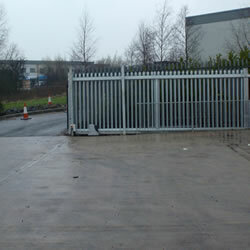 So for your one-stop solution for automated gates, fencing and barriers contact Ashlands Fencing today! For a no obligation quotation give us a ring on 01943 864511 or click here for our full contact details.